So I decided to split it into the top five best and the top five worst. This was definitely a hard one. Once you really stop and think about it you begin to realize there are a ton of really bad and really good adaptations. I'm sure I probably missed or forgot about some, but I did my best. I have listed them in no particular order. Ok, I know this is a TV show and not really a movie, but I love the books and the show too much not to include it. Both are addictive and glorious. 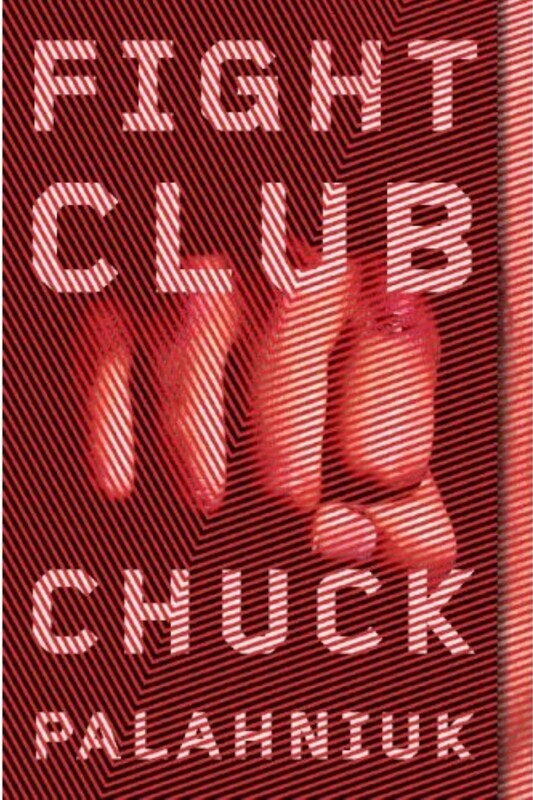 I adore everything Chuck Palahniuk writes. This book is especially amazing and the movie was amazing too. The movie is a modern day classic as far as I'm concerned. 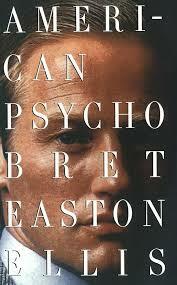 American Psycho is one of the most disturbing books I've ever read. The movie managed to be just as disturbing. But as disturbing as they both are they are also brilliant. It's hard to believe it was possible to turn the book into a movie, let alone a good movie, but some how it was accomplished. I'm including all of the books because I didn't want to have to pick just one. I adore them all, books and movies both. The books are all modern day classics and I enjoyed the movies and felt they did the books justice. Once again I am including the whole series. I know the movie makers took some liberties with the books, but I have to say I really enjoyed them. They may not have been spot on, but I love them all the same. I'm including the whole series. Again. 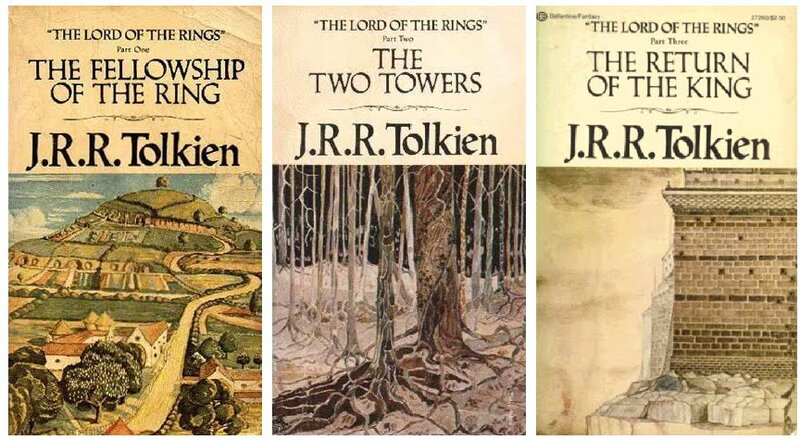 I loved these books. I consider them a guilty pleasure. As much as I loved the books I hated the movies. I thought they were all pretty terrible. I think the worst adaptation though was the final one. The final Twilight movie might be one of the worst movies I've ever seen. And I really wanted to like all of these movies. I loved this book as a child and I love the old version of the movie. The new version , however, was creepy and terrible. I don't know why they decided to remake a movie that was already so perfect and unique to begin with. I feel a particular amount of anger about this one, seeing as how I grew up with both the book and the original movie. I loved this book when it first came out. 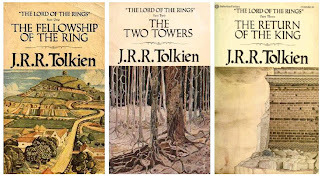 I haven't read it since, but it was one of the first books that really got me into enjoying reading. The movie was terrible. Everything about it was wrong. They cut out so many important scenes and it lost the whole feel of the book. This was another movie I really wanted to like, but they butchered my favorite book at the time. This book was amazing. I have always loved everything Toni Morrison has written. The movie however was weird and creepy. It just didn't adapt well to the big screen and the whole point of the book was lost in translation. I loved this book. It's been a while since I read it, but I think I'd probably still love it. I tore through the pages more quickly than I had any other book at the time. The movie was terrible. It was not nearly as entertaining or gripping as the book. This movie was a big letdown. What do you think? What are the best and/or worst book to movie adaptations in your opinion? I totally agree that the new version of Charlie and the Chocolate Factory is creepy. Good list, I loved Game of Thrones, Fight Club and Harry Potter as well. Love your choices - I totally forgot about Charlie and the Chocolate Factory and I agree with you - this latest one is creepy. I haven't watched any of the Games of Thrones - I guess I better get on that. 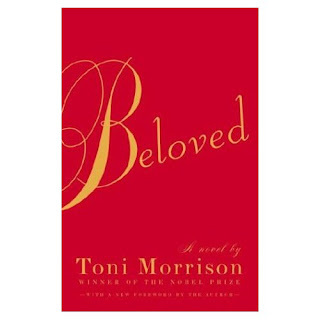 I totally agree with you on Beloved. I really liked the book, but the movie was just plain weird. :/ And so is the new version of Charlie and the Chocolate Factory. Thanks for checking out my blog!! I completely agree with Charlie and the Chocolate Factory, I HATE the new one and adore the original. I honestly loved Eclipse (like I said in my TTT) But Breaking Dawn wasn't my favorite book but I thought the movies were pretty good!! Great list! 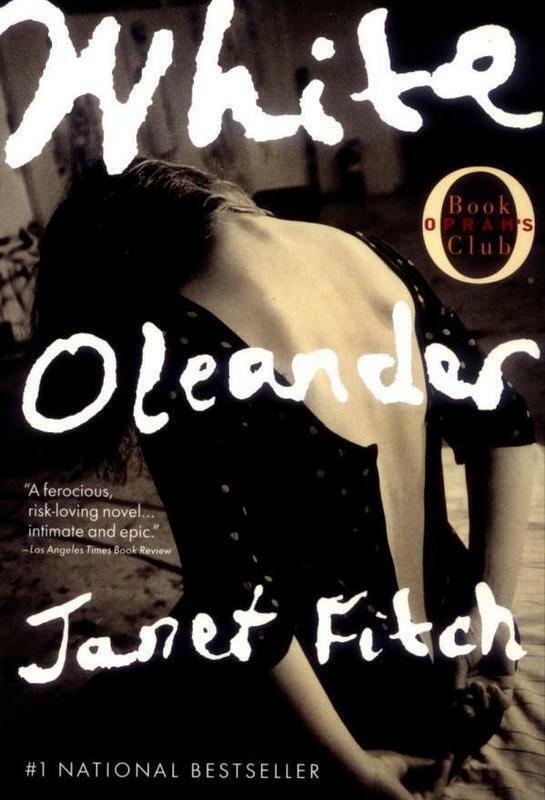 Love Game of Thrones, and I really like White Oleander but that might be because I've never read the book. I should give it a read. I love Game of Thrones! I haven't read any of the books yet, I'm too afraid of finding out which character will die next. Plus they are super long!! 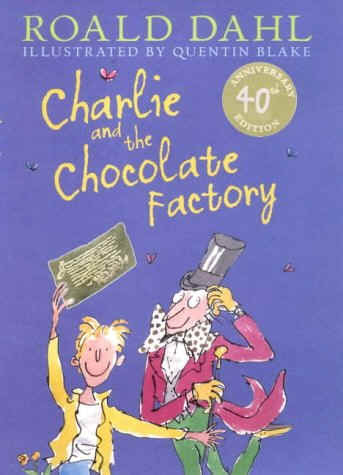 I liked the new Charlie and the Chocolate Factory movie, but haven't read the book. Also, I adore Johnny Depp so I may have been biased. 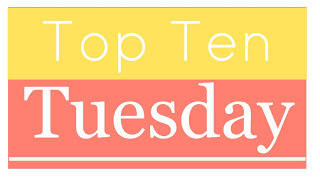 Great list and thanks for checking out my blog! Great list! I need to read some of those books. Great list! I didn't even think of Game of Thrones! On that, I could add the Sookie Stackhouse series as a bad adaptation. I can't get into it after season 1. Great list!! 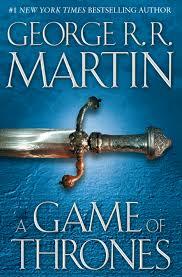 One of the doctors I work with has been telling me to read Game of Thrones for a LONG time. I may have to bump it up my list. I loved the Harry Potter books and movies as well. 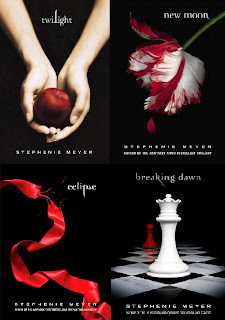 I also LOVED the Twilight books. 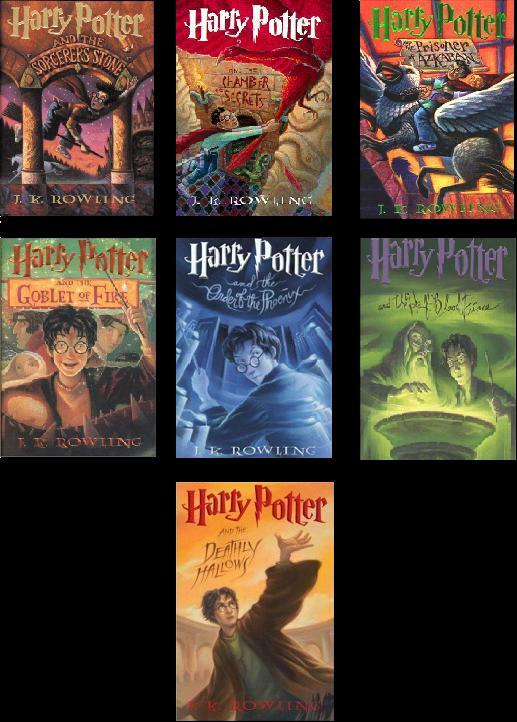 I didn't read them until all 4 books had been released and I flew through the series. I can't say that I hated the movies, but they can't compare with the books. 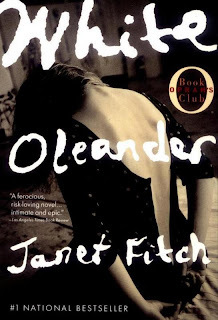 I read White Oleander and haven't been able to bring myself to watch the movie yet. Same with The Lovely Bones. I enjoyed both books too much to risk watching a bad movie adaptation of them. I also agree with you about the Twilight books. I still haven't seen the last two movies. I hated the book so much that I can't bring myself to watch the movies. Thanks for visiting my TTT. I thought the Lord of the Rings was an amazing adaptation! I am so impressed with Peter Jackson's vision of the movies and how well everything translated. He really captured the idea of the books, even when events were moved around. Thanks for visiting Jorie’s Reads by Starry Night Elf and commenting!... 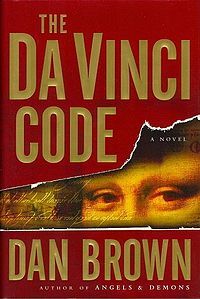 I wasn't happy with film adaptation of "The Da Vinci Code", either. Gene Wilder will always be Willy Wonka - Period! The new version of Charlie and the Chocolate Factory is so creepy I can't even bring myself to watch it! Great list! I also put Charlie and the Chocolate Factory, White Oleander, and The Da Vinci Code on my "bad" list. The books were so much better! I've to find out more about White Oleander as it's on so many lists this week. I need to watch so many from your list, too. Sigh. Yay for HP and LOTR! While something's inevitably lost translating books into film, on the whole I'd say both of those attempts were quite successful. I took the film adaptation thing very seriously, otherwise I would have included Game of Thrones. Season one was the most accurate film to screen adaptation I've seen ever. The second and third season deviated a little bit, but still definitely doing the books justice. Glad to see LotR on there. 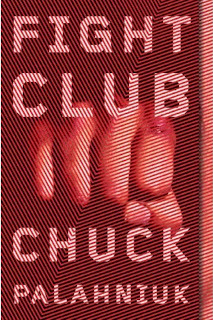 I've watched American Psycho and Fight Club but have to read the books. And about Charlie and the Chocolate Factory: I heard that the original film got a lot of flak for being different from the book, and that the new version is actually considered to be more in line with the book. That being said, however, I definitely preferred the original one! The new Charlie and the Chocolate Factory was terrifying. x) I've been thinking about reading Game of Thrones sometime, and/or watching it. I've been seeing a lot of cool stills and gifs from it on tumblr, and it seems like something I would enjoy.